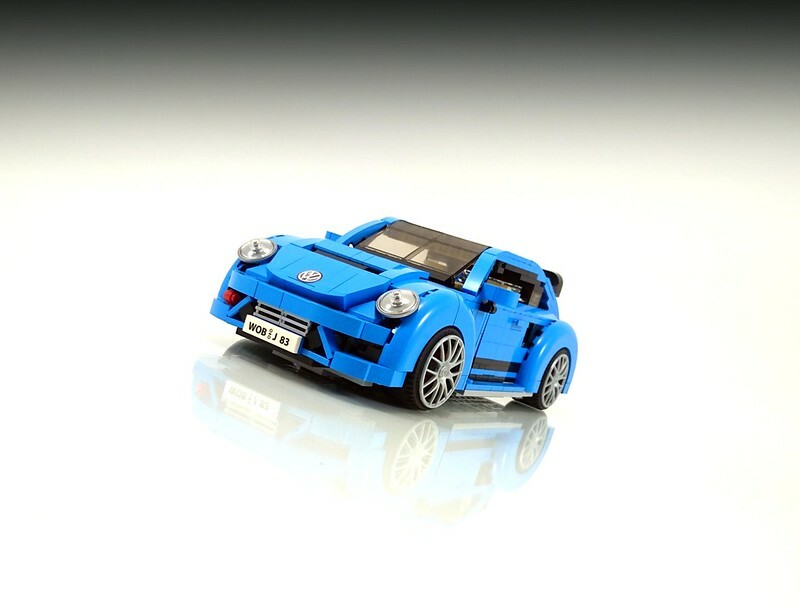 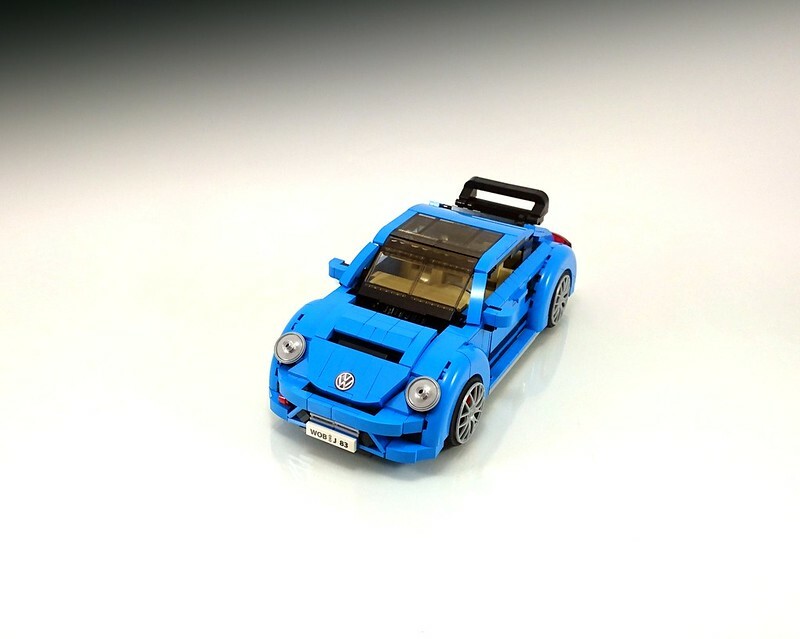 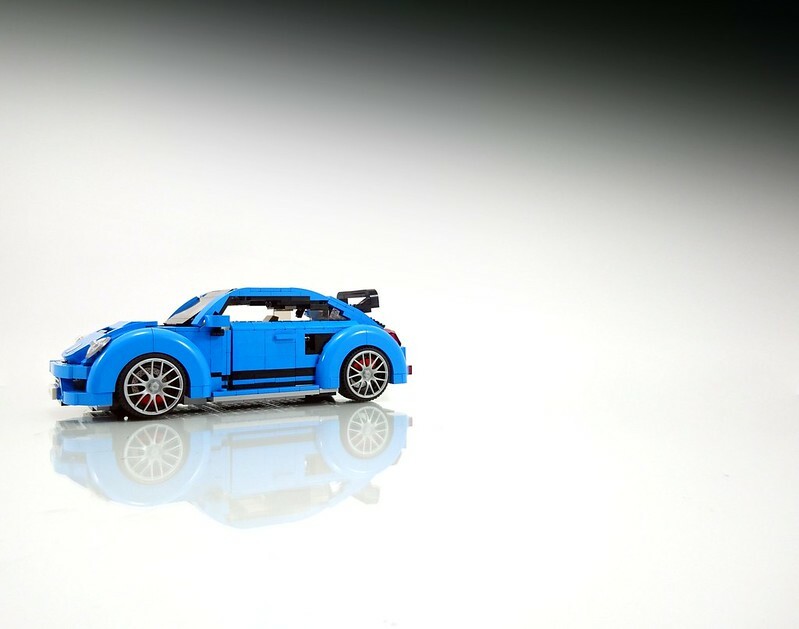 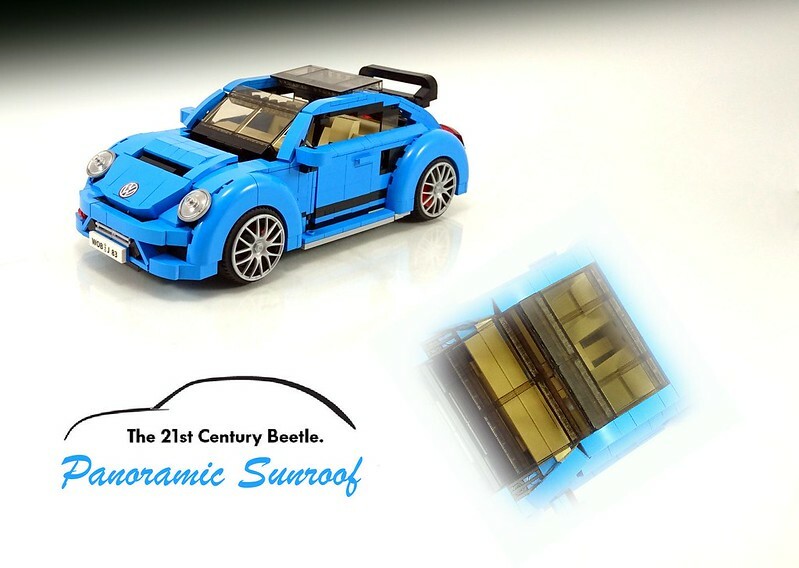 The latest Creator LEGO Beetle official set is pretty nice IMO, and it's one of my favorite LEGO sets, but what about an all new 2017 VW Beetle!? 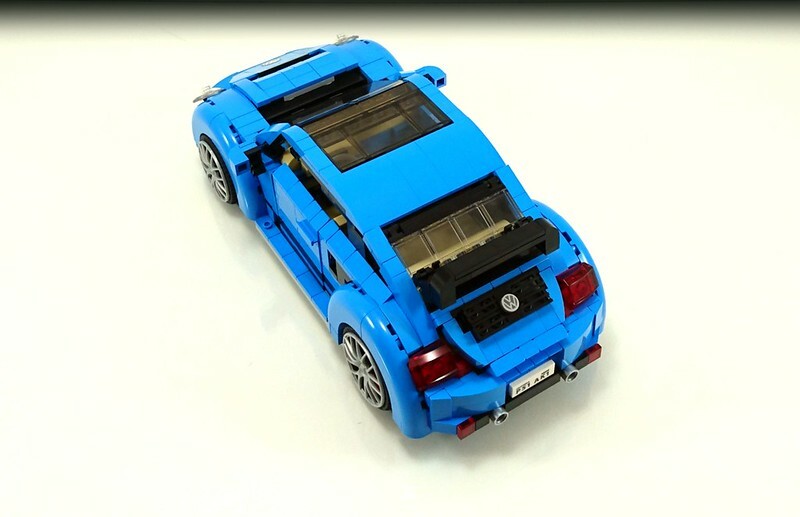 For some weird unknown reason I love this car and decided to build my own version of it. 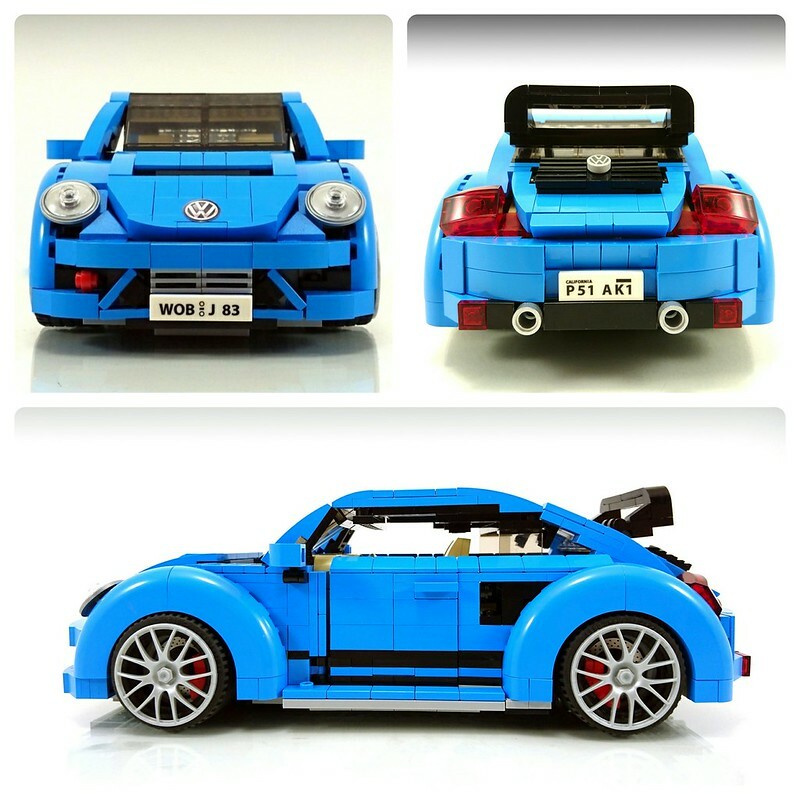 So my good friend gave me the LEGO Creator Beetle set as a Christmas gift, it was like the best Christmas gift I've ever had, so I decided to build the all new 2017 VW Beetle car but with the GRC body kit as I love the look of the GRC version of this car, but didn't want to build the rally version because I wanted to build a nice looking interior and trunk, and wanted to make it lower to the ground unlike the GRC original version. 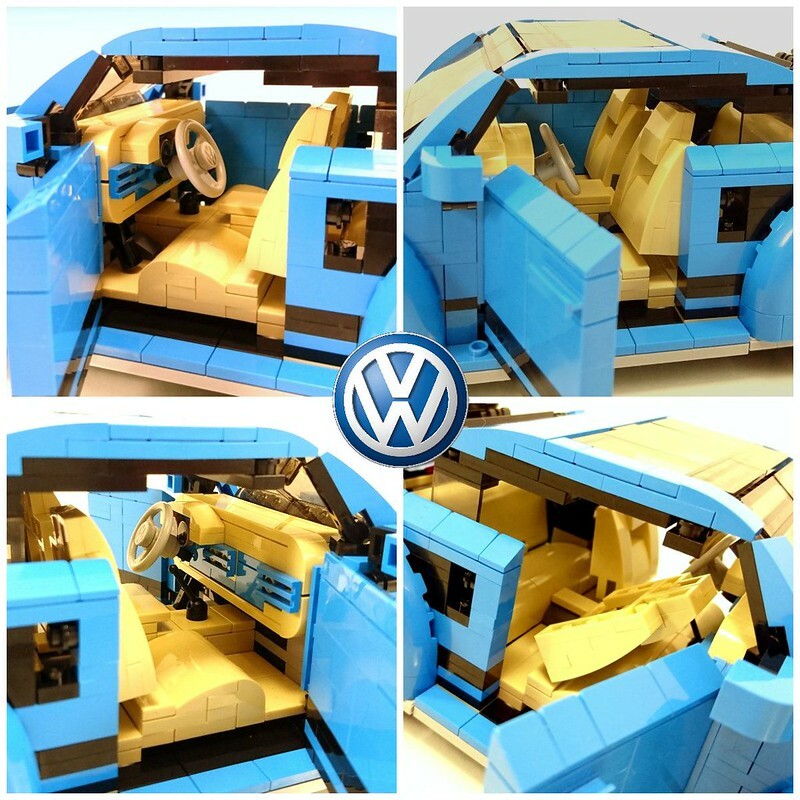 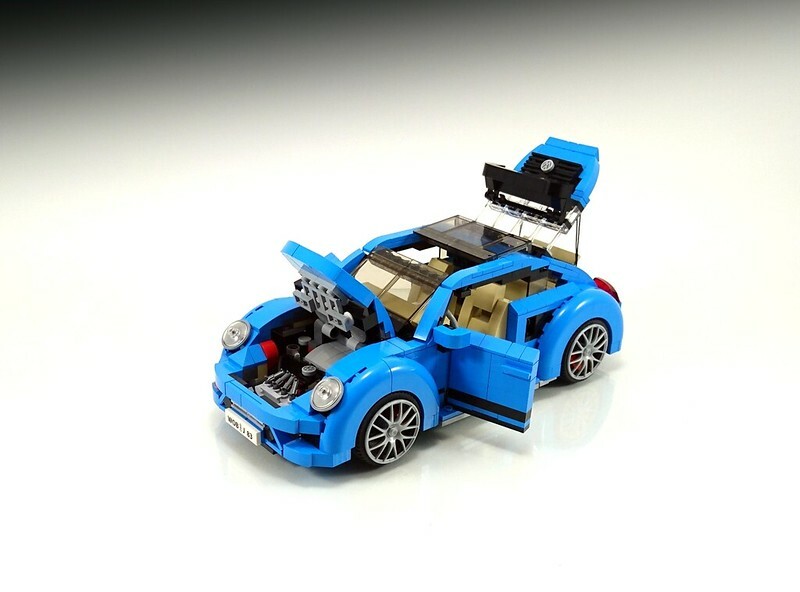 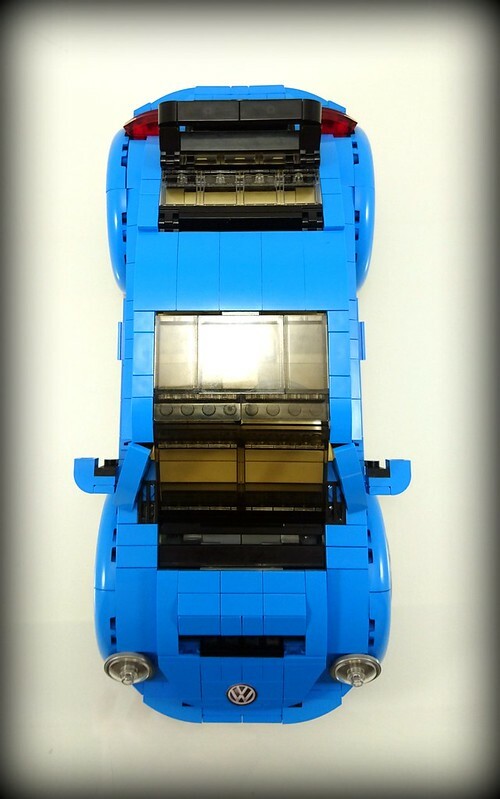 80% or more of the pieces used in this MOC are from the VW Beetle creator official set. 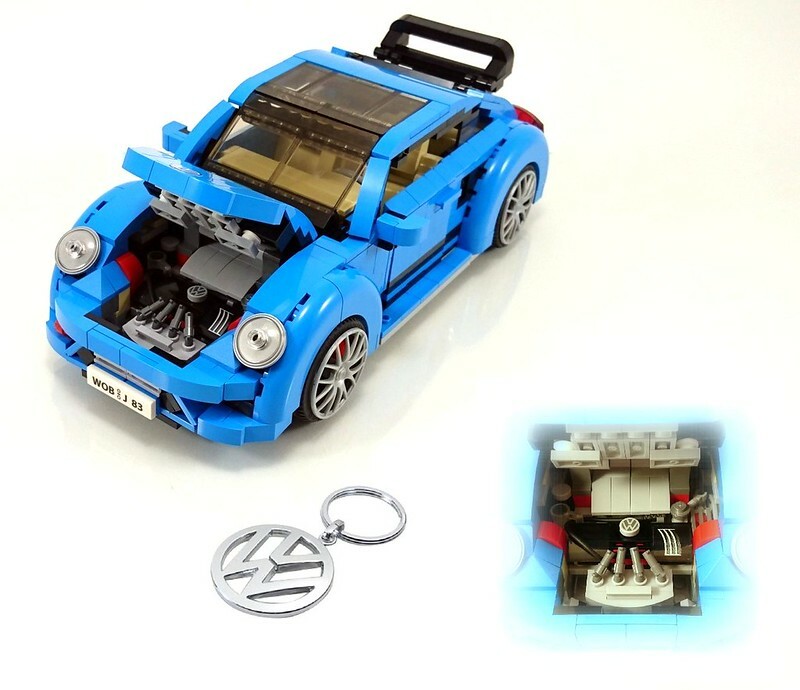 $6.00 Have a coupon code?